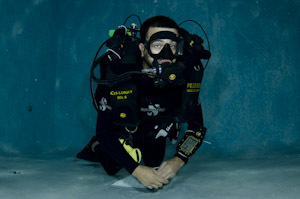 Poseidon Rebreather CertificationExplore the Under Water World in Silence, and become one with the Aquatic Environment! This is the dream of all divers that enter the Sport of SCUBA. 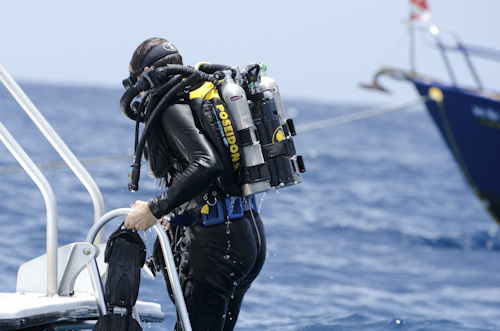 This is a reality with the Poseidon Mark VI Rebreather. This is your opportunity to hear the sound of your own breath, your heart beating, the reef crackling, and whales and dolphins sing. You will also get close to Marine Life and have an unobstructed panoramic view of “Innerspace”. Poseidon has created the safest Rebreather available today. 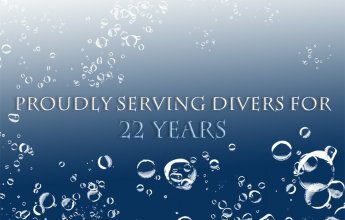 At Open Water Adventures, we waited for years for this experience. 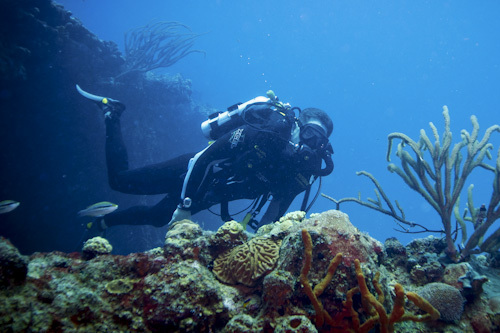 We had a list of criteria that a Rebreather must meet in addition to all of the basic benefits. The unit needed to be safe, easy to travel with, easy to use, and easy to set up and break down. 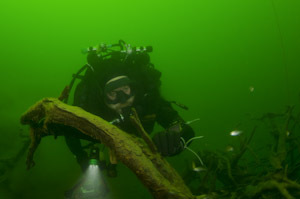 In October of 2011 we found our rebreather. The Poseidon Mark VI is all of these things rolled into one great package. Finally, Poseidon has the answer. The Lunar Mark VI Rebreather is sure to change the future of diving. OWA is really excited to announce that we have training units in stock and we are one of a few Scuba Training Facilities in the US that can train students and instructors on Posiedon Rebreathers. Please contact Joe for more information. You can always come visit us to get a first hand look at this amazing technology.